The S.C.M.A. 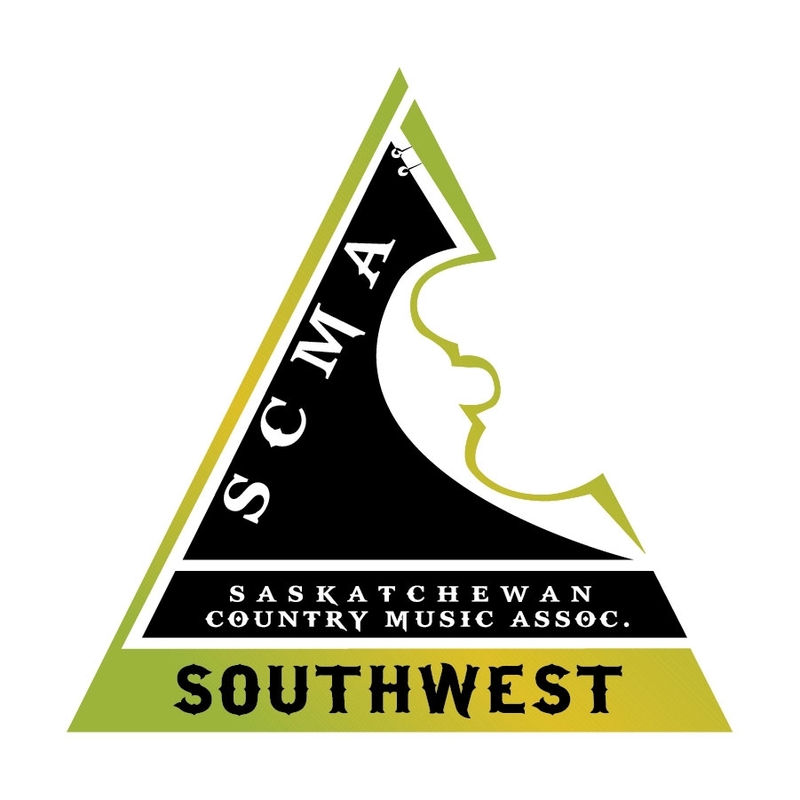 endeavors to create venues for the promotion of Saskatchewan country artists through sponsorship of its own events, such as the annual S.C.M.A. 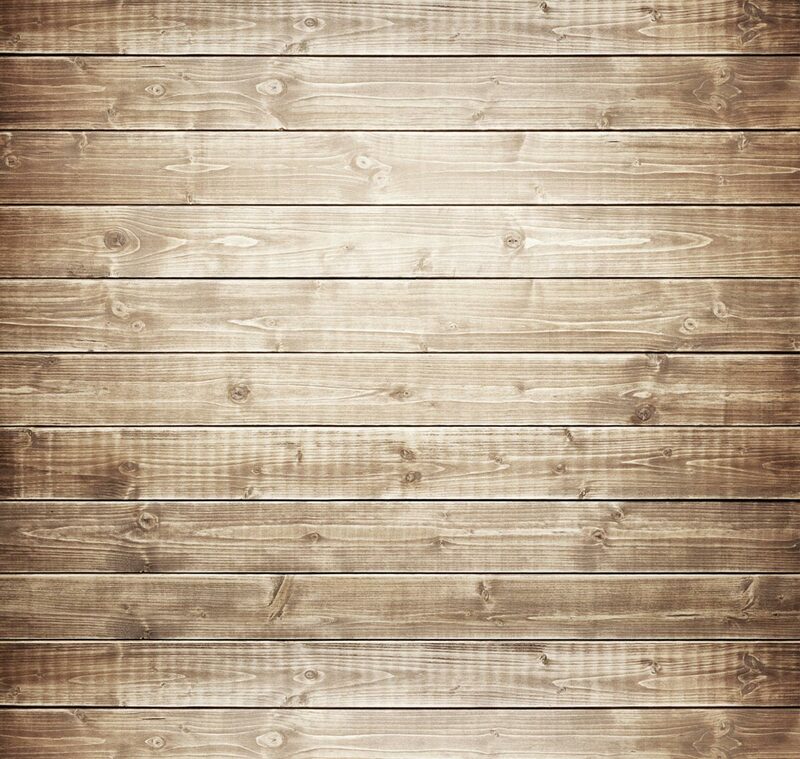 Awards, and involvement in other organization’s events. 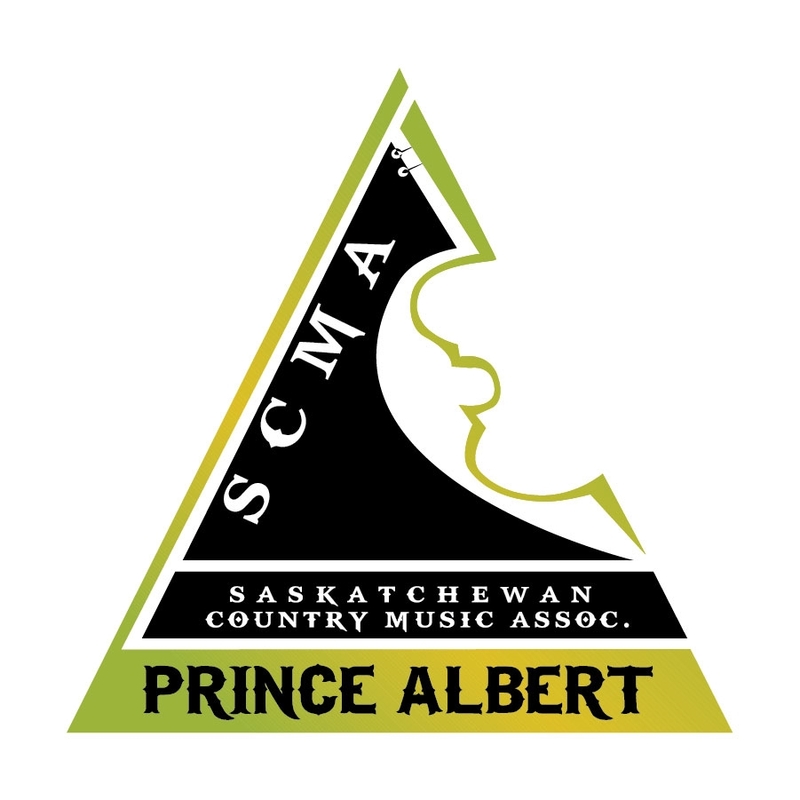 Boasting a list of amazing talent, it is easy to see why the S.C.M.A. is so successful! 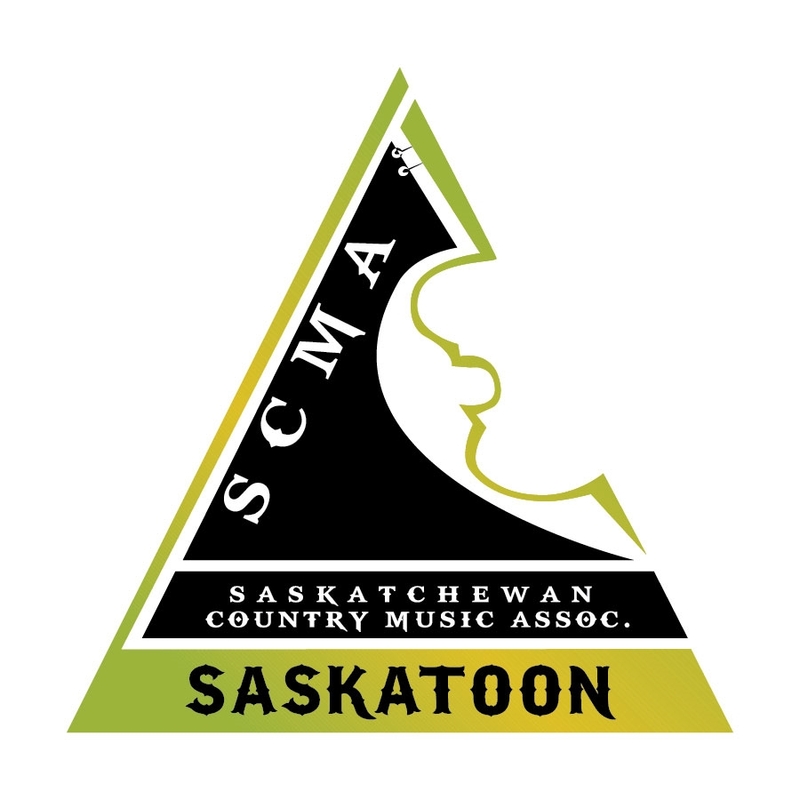 Become a part of one of the most exciting music organizations in Canada today, by becoming a member of THE association for Country Music in Saskatchewan! Click here to go to the membership page.